Jose Mourinho drew up a list of transfer targets including Manchester United’s David de Gea while he was being considered to take over at Real Madrid. According to the Daily Mirror, the Portuguese tactician was a leading candidate to succeed Santiago Solari at the Santiago Bernabeu before Zinedine Zidane’s return was announced on Monday. 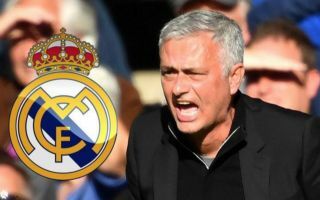 A selection of senior Madrid players including Sergio Ramos and Karim Benzema ultimately vetoed Mourinho’s potential arrival, while club president Florentino Perez was reportedly also reluctant to re-appoint the man who led the team between 2010 and 2013. 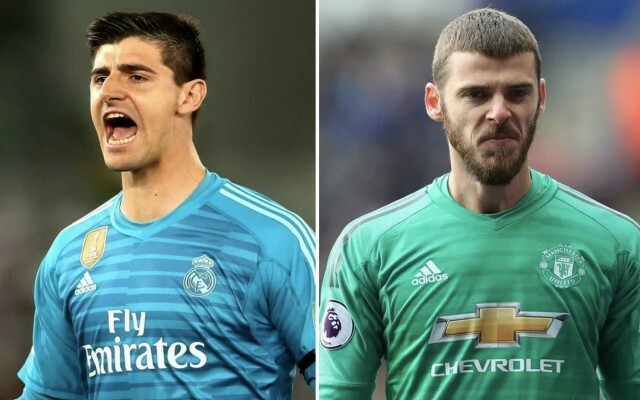 The Mirror reports that after being made aware of Madrid’s interest, Mourinho plotted a four-man Premier League transfer raid, which included United goalkeeper De Gea, who he saw as the ideal man to replace Thibaut Courtois between the sticks. The Belgian shot-stopper has endured a difficult debut season at the Bernabeu and has been heavily criticised for his performances by fans and experts, much to the delight of Chelsea fans who saw his departure from Stamford Bridge last summer as a betrayal. Mourinho worked with De Gea for two and a half years at Man United and he was keen on arranging a reunion with the 28-year-old in Spain at the end of the season. 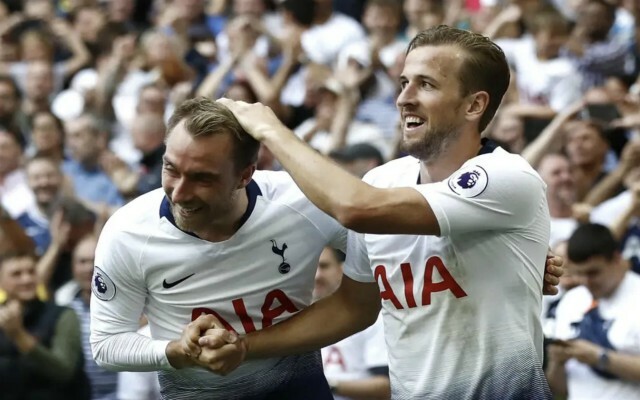 Tottenham duo Harry Kane and Christian Eriksen were also on his shortlist and the latter is also one of Zidane’s main summer targets, having firmly established himself as one of the best midfielders in Europe over the last few years – as per the Mirror. Liverpool centre-back Virgil Van Dijk was the last man on Mourinho’s radar, due to his superb displays at Anfield since joining the club from Southampton in January 2018. This story has been rendered moot by Zidane’s return to Madrid, but it is interesting to learn that Mourinho would have had no qualms about trying to lure De Gea away from his former employers. 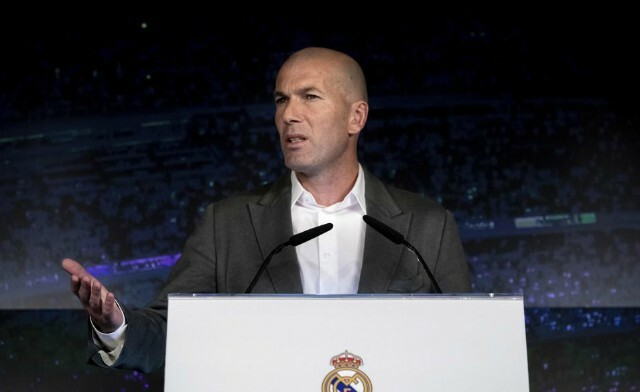 Unfortunately for the much-maligned head coach, his wait for another job at the highest level will continue for a while longer, while Zidane has been granted the chance to re-invent Madrid once again ahead of him.